The United States latest Gross Domestic Product reached 4.1% (the first time 4% has been breached since Q3 2014) which is overall fantastic news for the overall health of the United States Economy. There is however an alarming trend brewing with the Automotive industry with regards to the overall production in the country. After this past week of automotive earnings reports for the second quarter being released one this is very apparent in some fashion or another each of the the Detroit based automakers General Motors, Ford Motor Company, and Fiat Chrysler Automobiles (FCA) are in some state of “restructuring” internationally or more worrisome domestically. 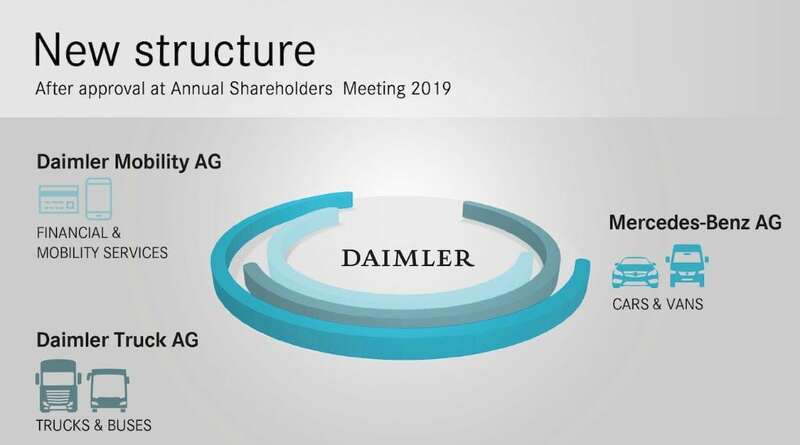 Even Chrysler’s old parent in the ill-fated “merger of equals” Daimler is in the throws of a Global Restructuring. Why might Daimler matter? They happen to be number one in the United States for semi trucks with the Freightliner, Western Star, and Thomas Built Buses, they also own Detroit Diesel. These facilities represent thousands of jobs. The automotive industry suffers a NAFTA negotiations setback, and with rising interest rates set by the Federal Reserve the US Dollar continues to strengthen. This would create an imbalance where it might be cheaper to import vehicles from Mexico were GM’s 15,000 workers are paid less than $3 per hour, and Canada even with possible import Tariffs. It would also lead to production being moved out of the United States, and certainly more automotive plant closures. As we learned all to well in The Great Recession, and previous plant closures, typically they never reopen. The bigger picture for the automotive industry is actually bleaker for the automotive production workers. Every automotive manufacturer domestic, and international believes autonomous driving vehicles are the future, and this technology coupled with ride sharing will ultimately decrease the need to build as many vehicles as the economy once needed. General Motors could follow the move of Fiat Chrysler Automotive to bring its high margin truck production from Mexico, back to the United States. This shift would create high margin products in the United States, and high wage jobs in the country. These moves also create thousands of additional jobs to retool manufacturing facilities to new vehicle models, logistics jobs to move assembly parts into assembly plants, and finished vehicles out of the assembly plants. A strong dollar typically creates cheaper oil, and often gasoline at the pump. When this happens typically automotive sales for new vehicles increase to higher profit margin SUV’s and trucks. Most of these vehicles are built and consumed in the United States. The economy could also continue to pick up steam and that could create additional need for more workers to have reliable transportation and purchase new vehicles, further creating growth of automotive industry production. In summary the United States automotive industry is at a crossroads.